The Cathedral Congregation is an Episcopal faith community growing together into the fullness of Christian life. The Cathedral Congregation is committed to walk together through regular worship, Christian formation, fellowship, pastoral care, and stewardship.  When you are ready to make the Cathedral your primary church home, we encourage you to complete an information form or contact Vicar Dana Corsello’s office. You are also encouraged to meet members and learn about our community life by attending coffee hour on Sundays following the 9 am and 11:15 am services. Look for people wearing purple buttons! It’s time to ‘Take On’ Lent again! Join the Cathedral Congregation again this year and Take On rather than Give Up something for Lent. There is something for everyone—worship, music, fellowship, dinner, and your choice of five class offerings. New this year: a Saturday Lenten Retreat! The Cathedral community is again joining forces with Friendship Place to provide Easter baskets for those in need in the D.C. metro region. With your help, we will assemble baskets for nearly 300 recently-housed children and children of veterans. We will also assemble baskets of helpful items for men and women in need. In August, Vicar Dana Corsello and Cathedral Scholars Director Joseph Peralta lead congregants and scholars on the Cathedral’s first-ever mission trip. Click to view the photo galleries! The Cathedral Congregation Committee (CCC) meets with the Vicar monthly to provide an interface for communication between the larger Cathedral and the Cathedral congregation. The Congregation newsletter is emailed to subscribers on the 15th of the month. To subscribe, submit your name and email address.